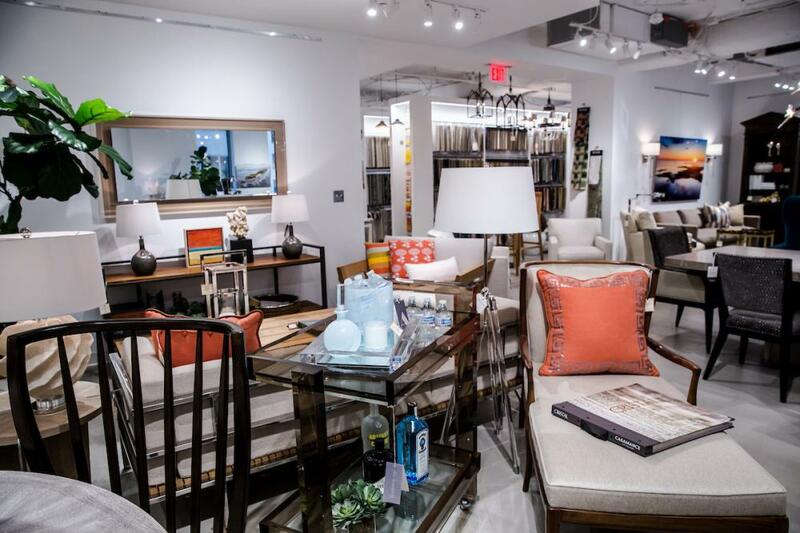 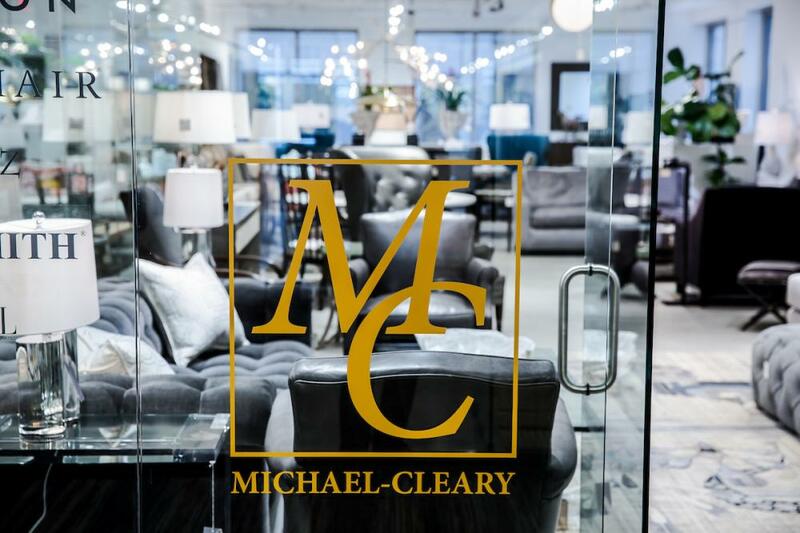 The MICHAEL-CLEARY Showroom is in its 20th year in the Washington DC Design Center. 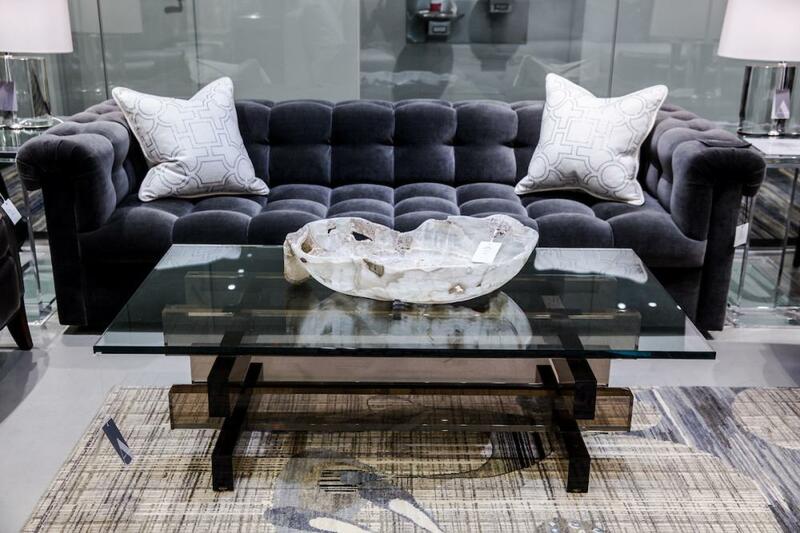 We proudly represent a wide array of high end Furniture, Lighting, Fabric, Wall Covering, Rugs and Accessories. 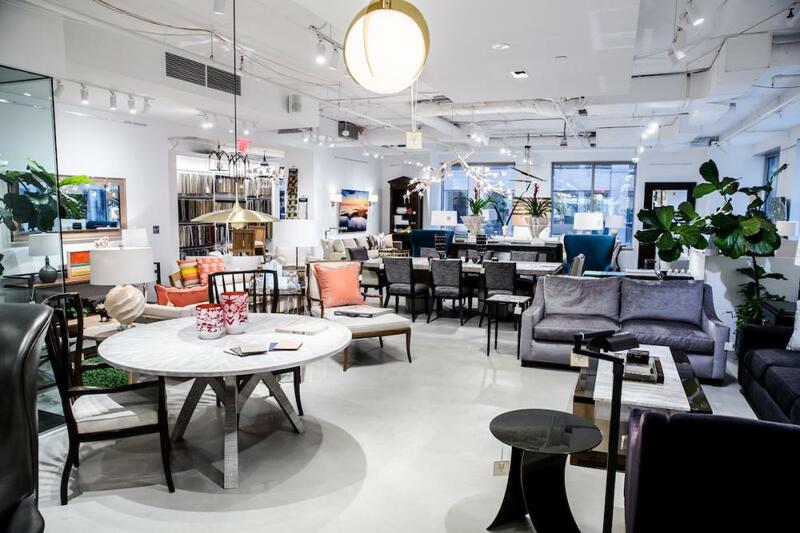 From traditional to contemporary and unique finds from around the world!